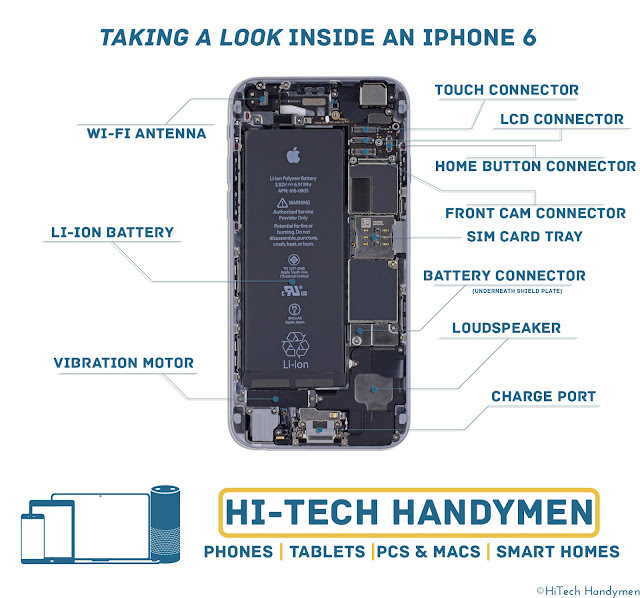 Indeed, the overwhelming majority of iPhone problems can be resolved by replacing one or more of these listed parts without advanced repairs involving micro-soldering. And, it so happens that we do offer replacements and fixes on all of these listed parts. So, if you have any problems with your iPhones, we can definitely help fix any of those hardware problems, allowing your phone to look and work like new! And of course, it's helpful to reiterate that we stand by our 120 Days limited warranty so that you can have peace of mind that your device works as it should. Most repairs take less than 30 minutes to complete and with no appointments necessary. Feel free to drop by so we can help service your device!